One of the world’s greatest stand-up comics is coming to Atlantic City this week. 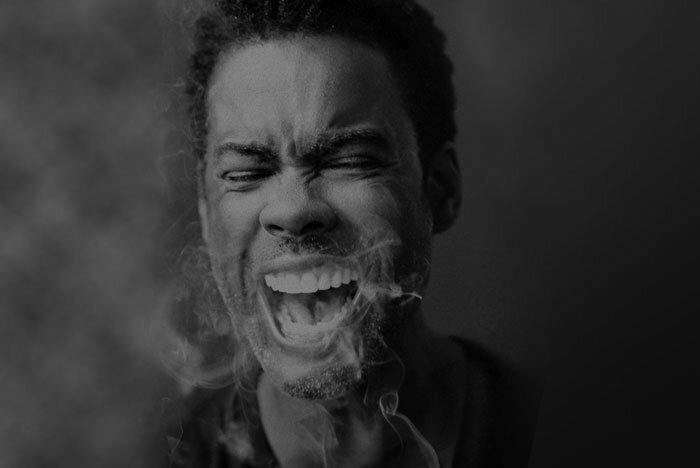 Chris Rock, known for his Saturday Night Live sketches, HBO comedy specials and starring roles in films like Grown Ups and Madagascar, will perform two live shows at Borgata’s Event Center this Friday, November 24 as part of his Total Blackout Tour. Don’t miss out on this opportunity to see the award-winning comedian before he travels overseas for the next leg of his world tour.